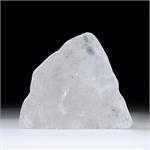 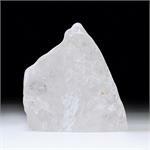 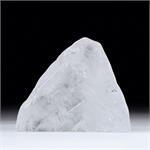 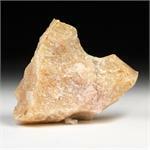 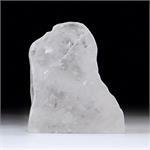 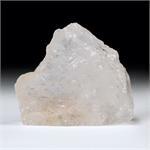 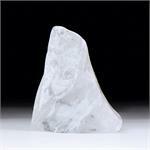 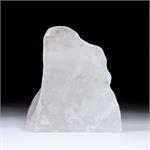 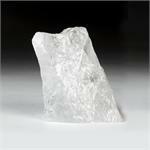 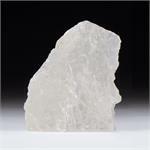 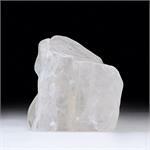 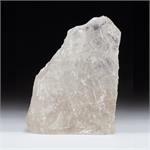 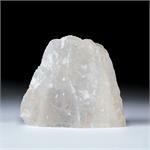 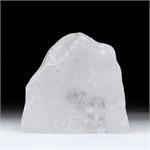 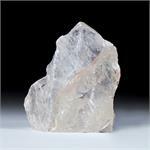 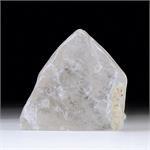 Crystal Information: Satyaloka Azeztulite was discovered in South India, near the Satyaloka Monastery. 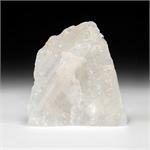 The name Satyaloka means “place of truth". 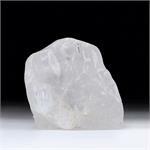 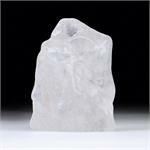 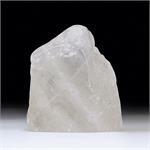 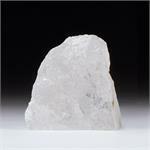 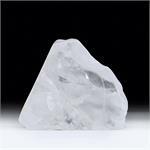 Crystal Healing: Satyaloka Clear Azeztulite vibrates to the frequency of enlightenment, and it is more intense in its currents than any other form of Azeztulite. 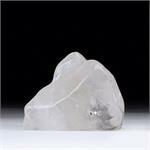 Satyaloka Rose Azeztulite carries the currents of Heart Ascension. 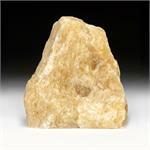 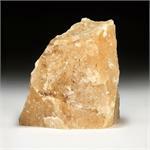 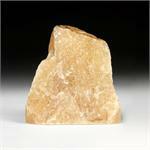 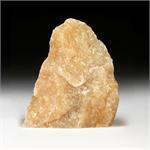 Satyaloka Yellow Azeztulites focus on the rapid acceleration of our spiritual awakening. 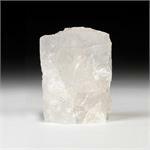 All the Satyaloka Azeztulite™ shown here has been Azozeo™ Super-Activated!